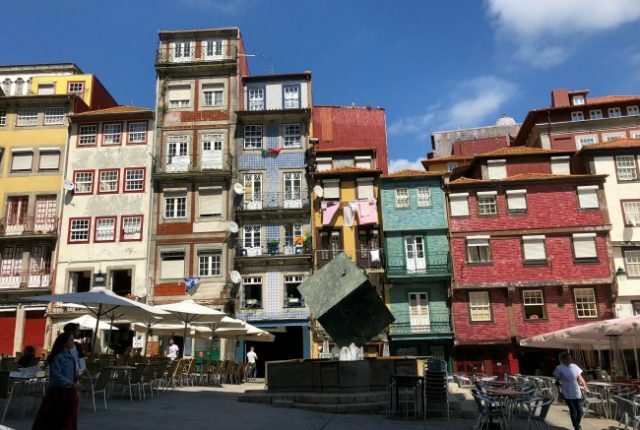 Porto Exploring: Stock Exchange Palace, Azulejo Art, Rua de Santa Catarina and More! The final instalment of my Porto Exploring adventures takes us to the Stock Exchange Palace, along Rua de Santa Catarina, past plenty Azulejo Art and more! Porto is definitely an incredible city, and I’m so glad I gave myself almost a week to explore it! 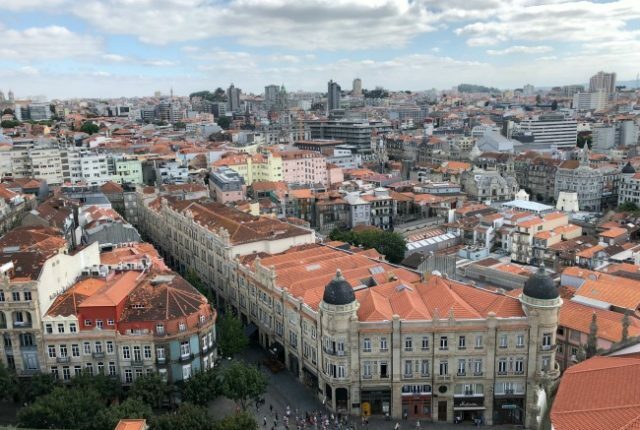 The second edition of my Porto Exploring adventures takes us to Clérigos Tower, the Porto Cathedral and some of the most beautiful churches you can imagine! Get ready for some stunning views, gorgeous architecture and tiles galore! After my magical time in Montenegro last year I got to explore a little of another country I had never been to before – Portugal! I’ve going to share some of my adventures with you over the next little while, starting with some of the exploring I did in Porto. 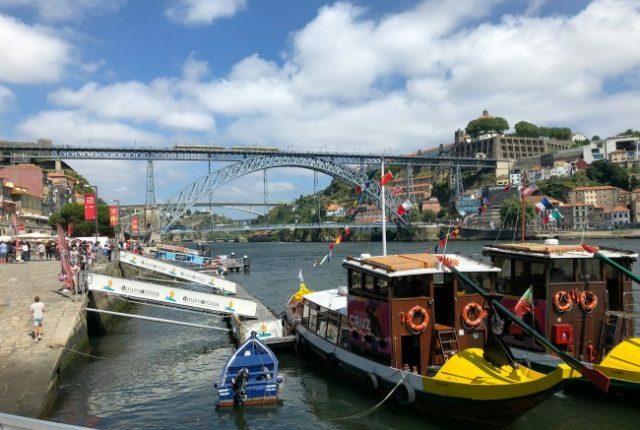 The first of my Porto Exploring posts takes us through the neighbourhood of Riberia, across the river to try some port and into Livraria Lello! 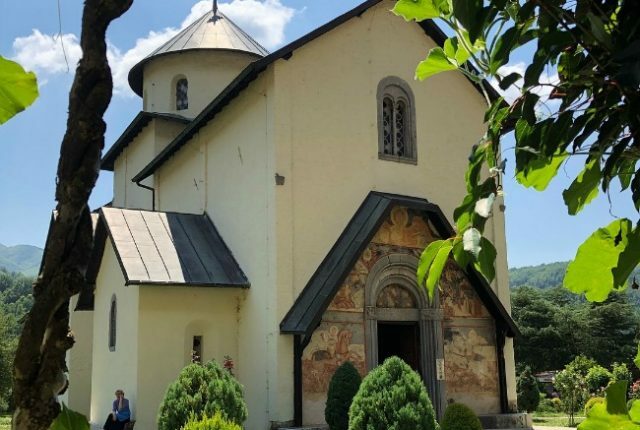 As you have probably guessed from my posts about my summer holiday in Montenegro, it’s definitely a country I recommend you make plans to visit. 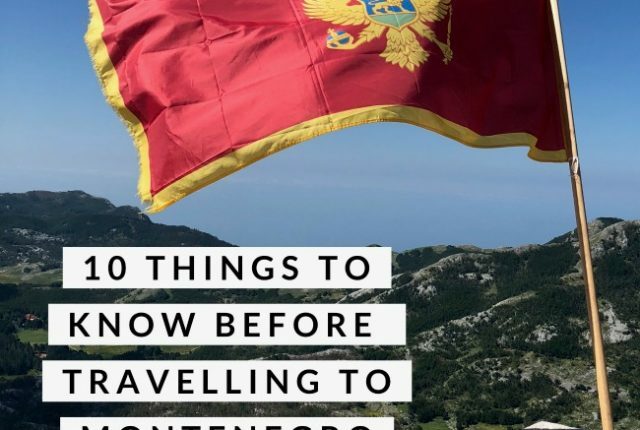 Before you head off though, I’m here to share ten things you should know before travelling to Montenegro to help you get the most out of your time there. I’d love to hear your thoughts if you’ve been too! Montenegro Exploring: Ulcinj, Tara Canyon, Lake Skadar and more! For the last of my Montenegro Exploring posts I’m going to share some the amazing places we visited on day trips across this beautiful country. From lakes and canyons to old towns, a monastery and everything in between. Montenegro seriously has it all!